It’s time for fireworks, cookouts, and a celebration of independence. Yes, the 4th of the July is coming upon us. For me, summer is the best time of the year. We tend to spend more time outside and with friends. It’s something about the winter that makes people hibernate like bears. LOL! 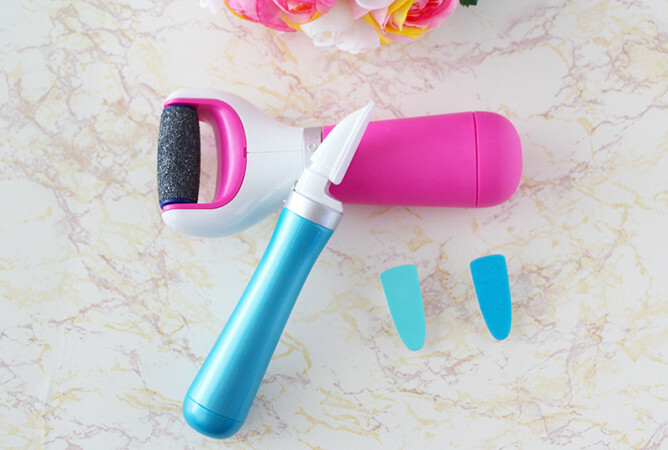 Enough about that, let the summer fun begin! 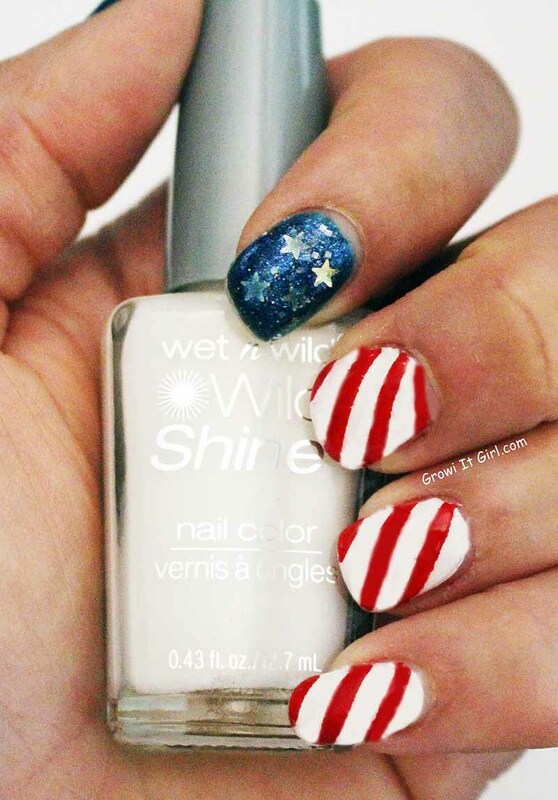 To get in the spirit, I’m sharing my 4th of July nails. Please excuse the picture quality, I took this with my older camera, not the DSLR. I have to get my nerves right for the 4th because people in my neighborhood like to let off fireworks. Heck, they actually started last night. For some reason, the fireworks make me nervous. I’m always praying they don’t burn anything down. LOL! I went with a super easy pattern to perfect my 4th of July manicure. I had to give myself a much needed manicure before I got started. I’ve been busy rearranging my beauty products and my poor nails looked a hot mess! Anywho, it wasn’t until I was writing this post that I realized the blue and white base polishes were both Wild Shine by Wet n Wild. The funniest part was me running around looking in my stashes for my white nail polish. 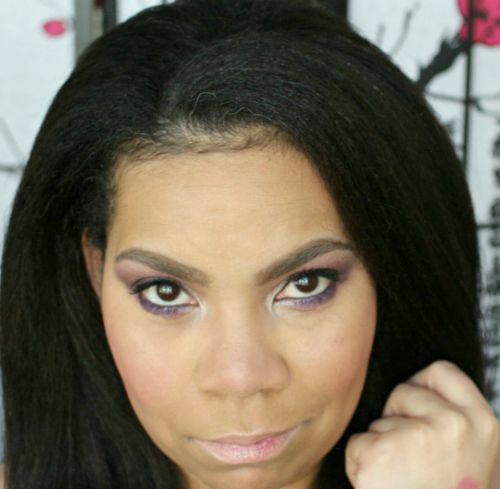 Then I finally realized it was still in my Walgreen’s bag waiting for me to record my “Drugstore Haul” video. Well, the way my nail polish collection is set up…*in my Kevin Hart voice* LOL! The white polish is French White Creme. The blue polish is Bijou Blue. 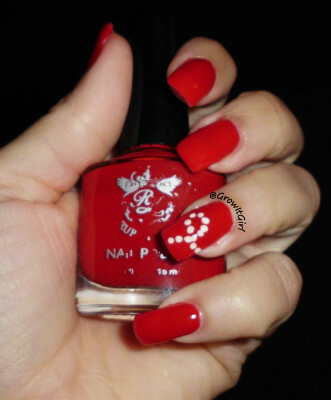 The red is my fave red polish that has made quite a few appearances on Grow It Girl. I’m talking about Nubar Red by Nubar polish. I love this color. 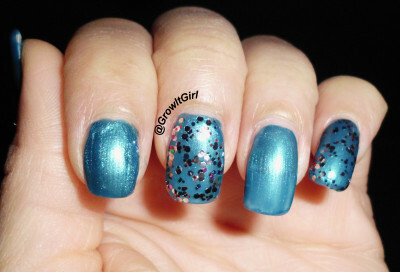 Lastly, the blue start glitter polish is by Rainbow Honey Cosmetics. Applied two coats of the Wet n Wild Bijou Blue and French White Crème. I allowed each coat to dry before applying the next. I cut a few strips of nail tape to create the patter for the red and white strips. Removed the tape and check to see if any clean-up was needed. Enjoyed my super cute 4th of July nails. 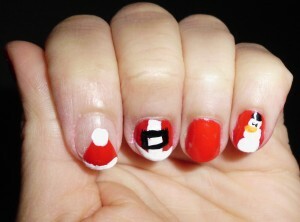 What manicure are you wearing for the holiday? Anything special? Very nice and very simple. Thank you!